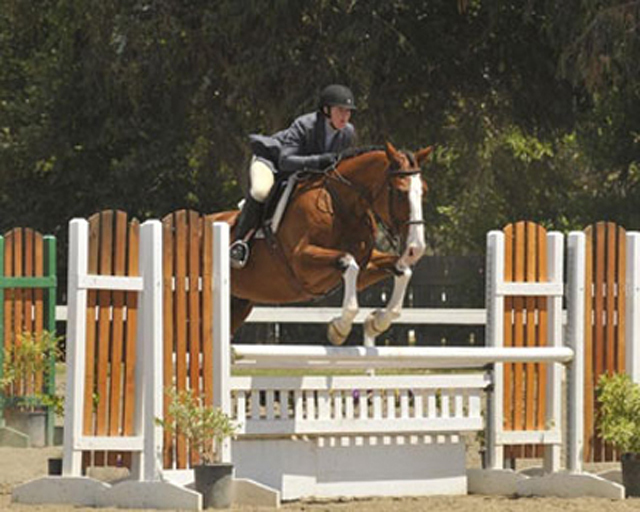 Katherine Fooy began riding at the age of four and was involved in 4H and U.S. Pony Club. She competed nationally in Eventing and reached the level of Preliminary as a teenager; but found her passion in the Hunter Jumper world where she competed at top jumper levels. During her teenage years Katherine worked for trainers in Hunter/Jumpers, Eventing, Dressage and Cutting & Reining. Katherine now trains Hunter /Jumpers and starts young horses. She is currently based at 2 facilities so she can provide customized training to all her clients. She takes great pride in providing effective, positive and safe training and instruction for her clients. She looks forward to meeting you as you start equestrian experience, come back after a break, or want to improve to get that competitive edge. Ricky Johnson has an extensive range of skills and experiences in the equine industry. He has managed an Arabian breeding farm, presented warmbloods for inspection and shown extensively in the Arabian division. 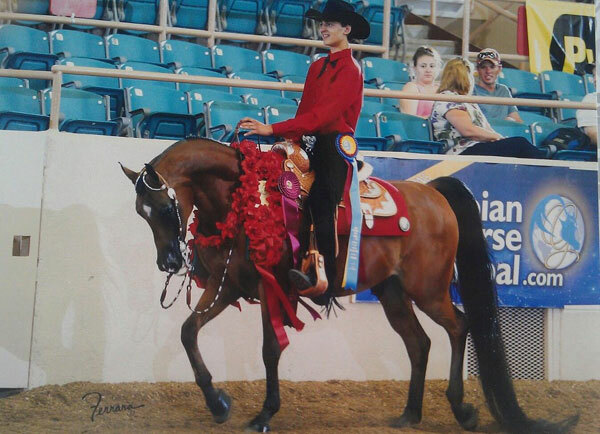 Ricky has Regional wins ranging from Western Pleasure and Saddleseat to Dressage and Sporthorse. He has earned Top Tens at Scottsdale and was twice National Champion Western Pleasure. He has worked for Tammy McDonald and Brett Becker and is now establishing himself as Johnson Equestrian.